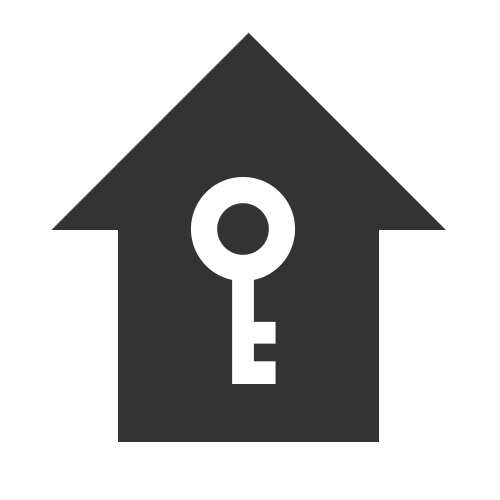 Whatever your project – Qualisys provides the tools that are needed to quantify motion in psychology studies. The core of our technology consists of motion capture cameras and tracking software. Use a stand-alone system for marker tracking, or extend with analog, EMG or eye-tracking integrations. Export data into common file formats such as C3D, Matlab or plain text files. You can also stream data in real-time into other applications. Université Lille Nord de France, Lille, France. Many experiments require assessments of outcome measures such as movement speeds or trajectories, reaction times or eye movement. These have to be measured objectively, accurately and efficiently. 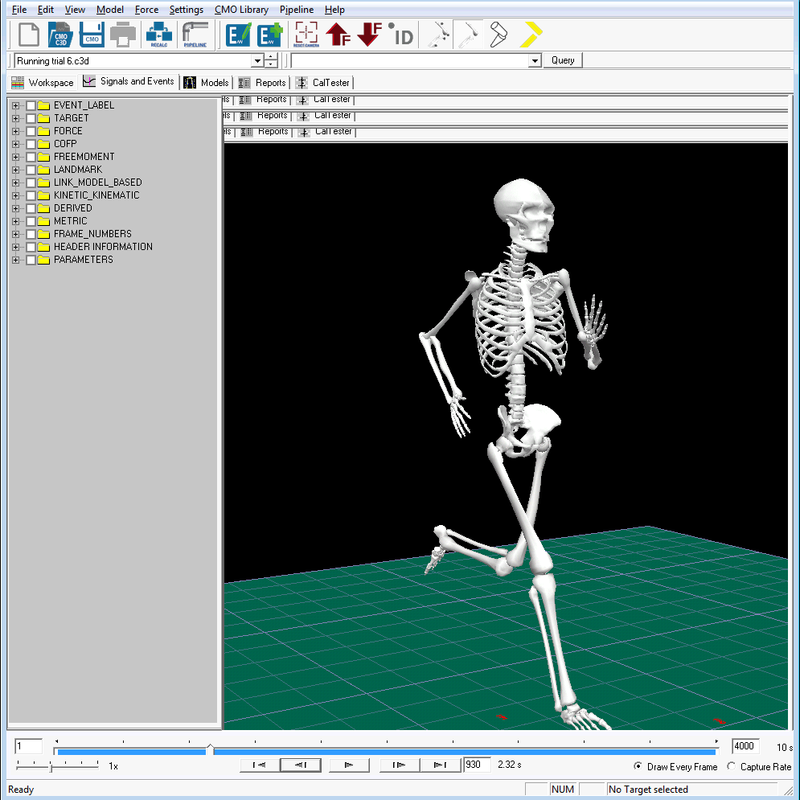 Using motion capture, 3D human movement is directly transformed into numerical data, and you can easily extract parameters using tools such as Matlab, Visual3D or many other applications. 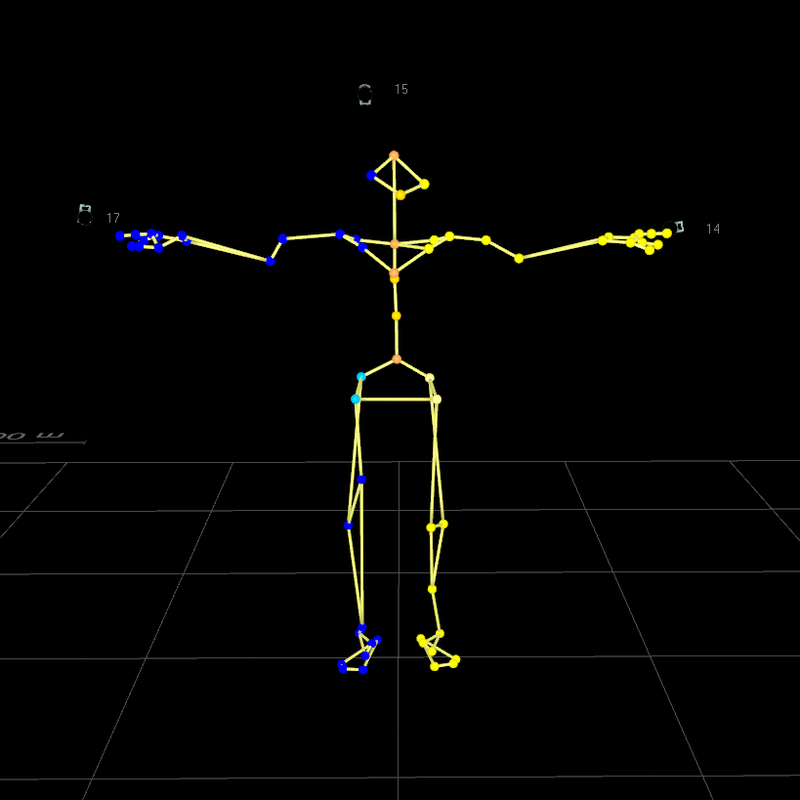 The Qualisys Motion Capture System provides accurate and reliable data, and its unique flexibility and portability make it suitable for applications such as reaching and grasping studies, studies of cognitive development, pre-/post-treatment studies and interaction studies. If adding markers to the participants is not an option, use video for fully synchronized video views whilst maintaining the ability to record data from many other sensors such as analog channels, EMG or force synchronously with the video. Calibration, marker detection and tracking are all part of one streamlined pipeline. Add AIM, our unique solution for automatic marker labelling, and you can get from experiment to data output in seconds. 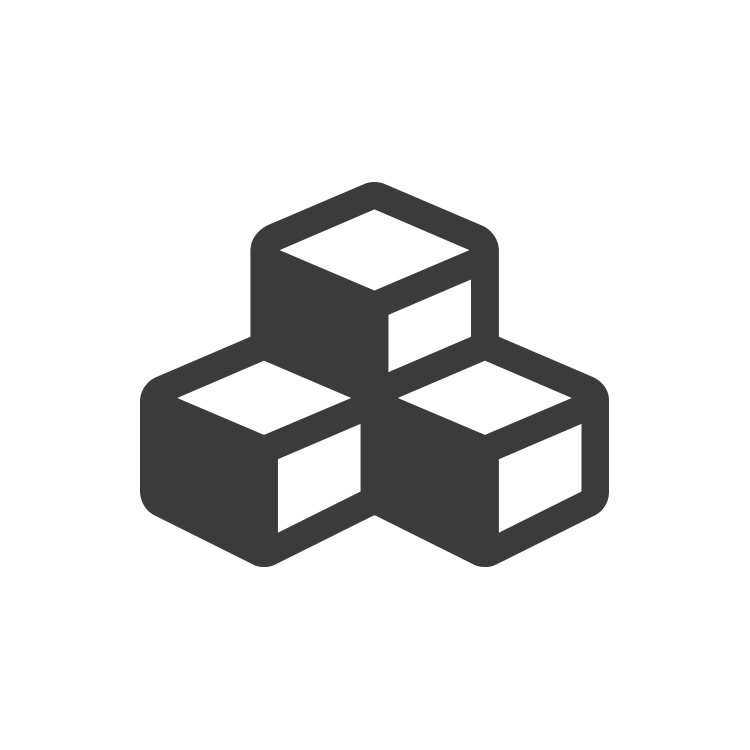 There is no need to manually digitize markers in video files, and using Qualisys Track Manager, our software for camera setup, data collection and data management, all your data are presented in a single, user-friendly interface. Viewing the marker data in the 3D window helps you to visualize the movements, and if this is not enough, add a fully synchronized video camera to overlay marker and video data. If your experiment requires interaction with the participant, use the realtime data stream that is provided from our system, process the data with your own algorithms and display the result to adapt the experiment while it is running. For example, you could use Matlab to control lights or screen output and modify that output depending on the incoming data. With our Unity SDK, you can even go one step further and design a virtual environment for your experiment. In experiments with eye trackers researchers often rely on a local gaze vector relative to the eye tracking device only. Using our integrations with eye trackers such as SMI or Dikablis gives you the ability to quantify the origin and direction of a gaze vector in your global 3D lab space. 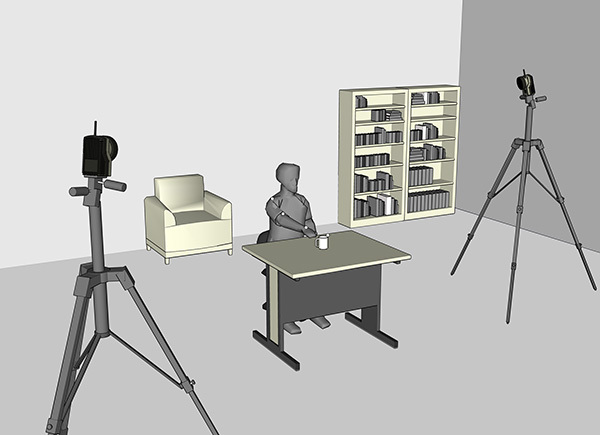 This means that participants can move around and interact with their environment while you maintain the ability to reconstruct exactly where their gaze vector is pointing.